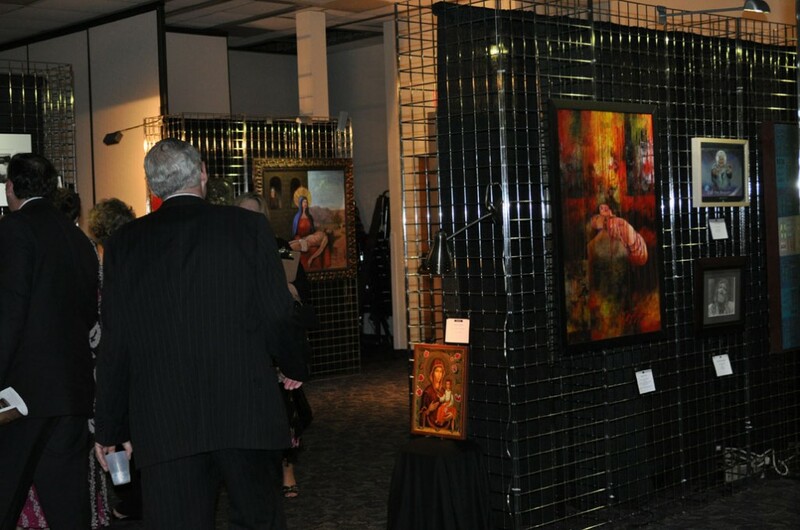 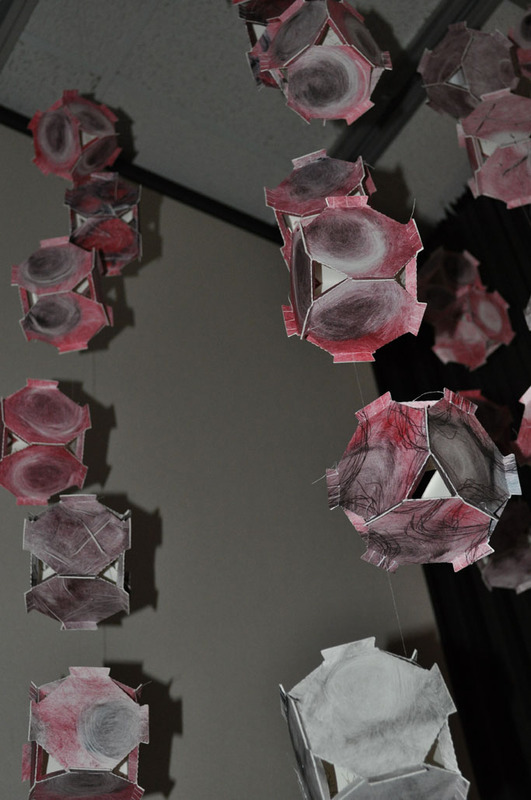 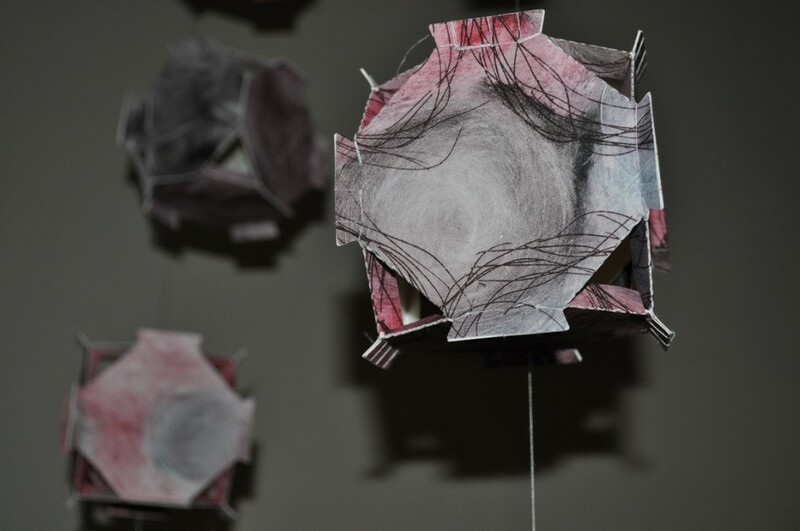 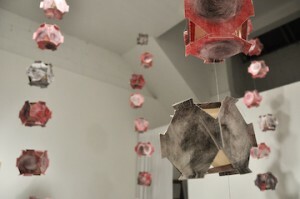 Art for God’s Sake is a juried, professional art show that highlights sacred themes. 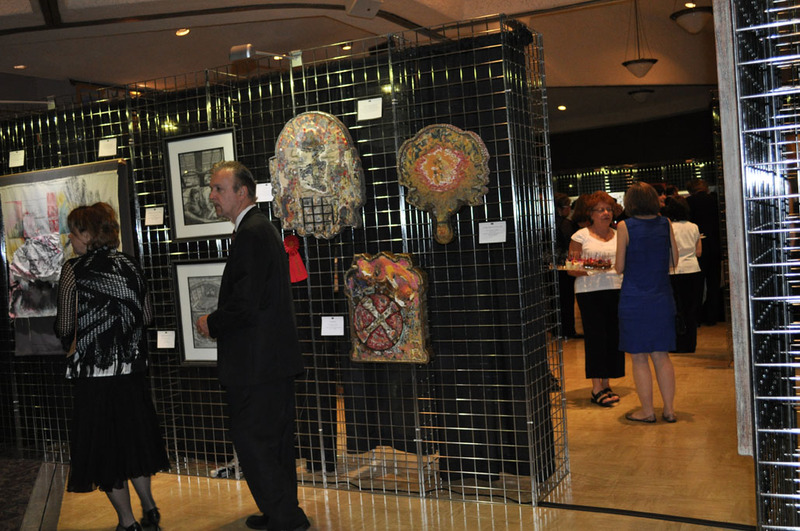 The 3-day, multi-faceted exhibition includes an elegant opening-night gala, interactive art demos, and educational opportunities for all! 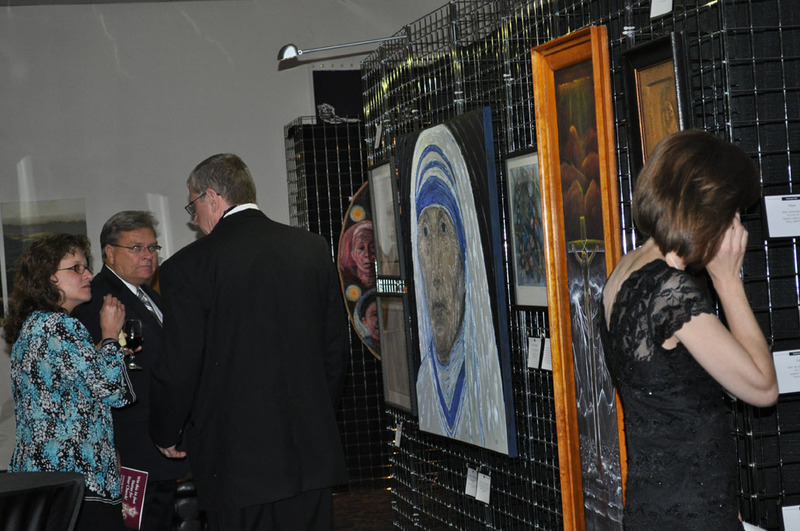 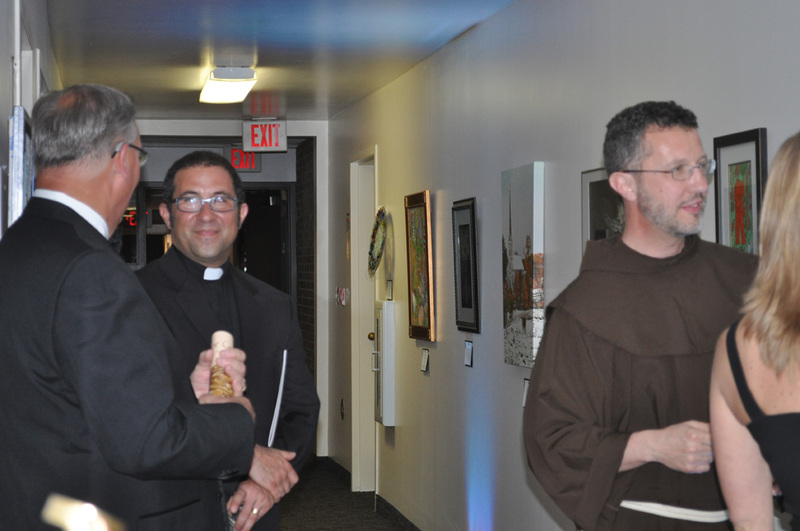 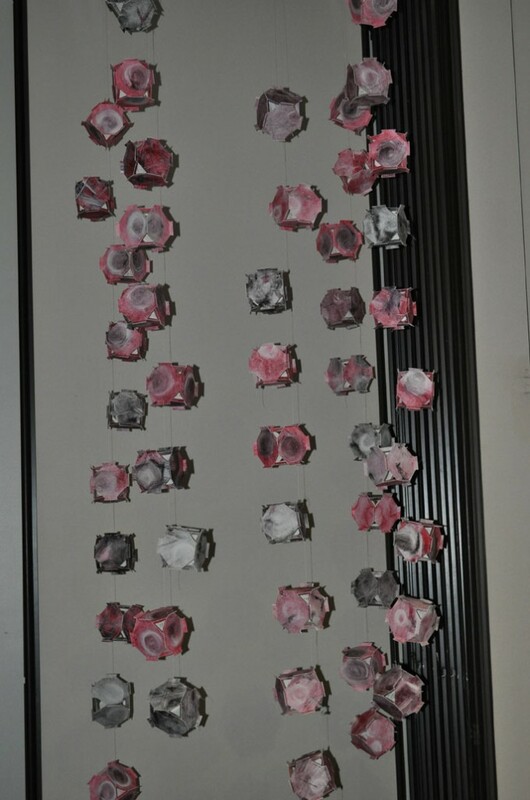 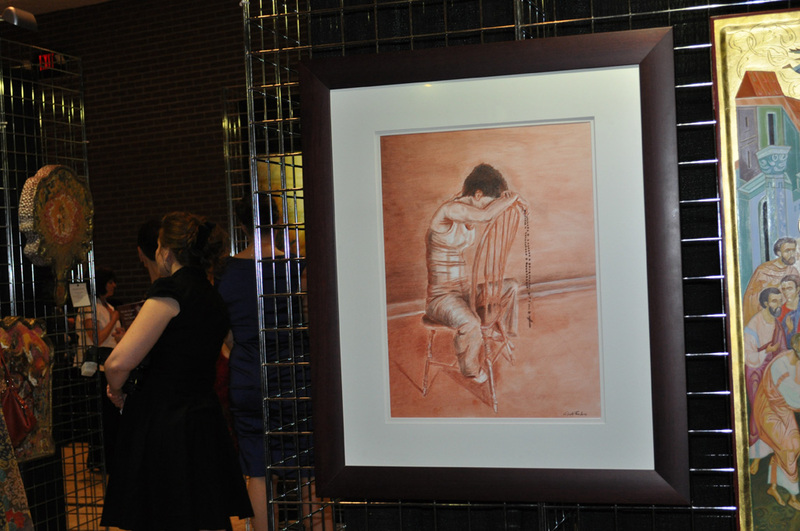 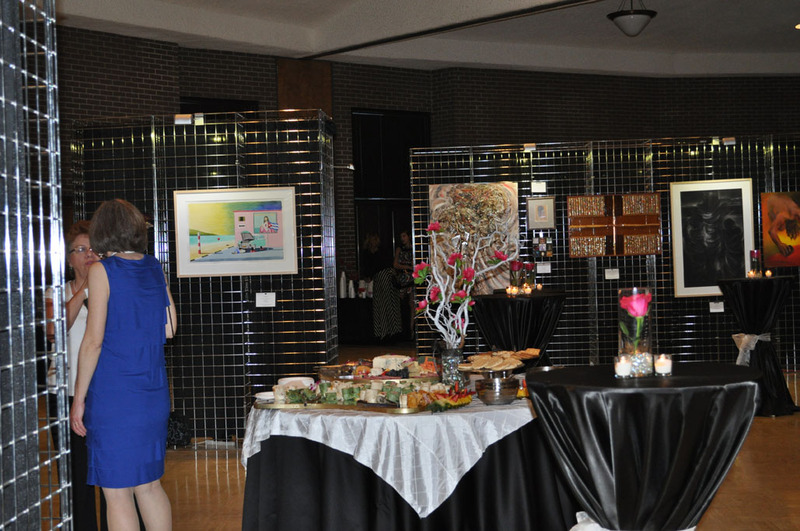 It also showcases the non-juried artwork of well-known artists and local clergy. 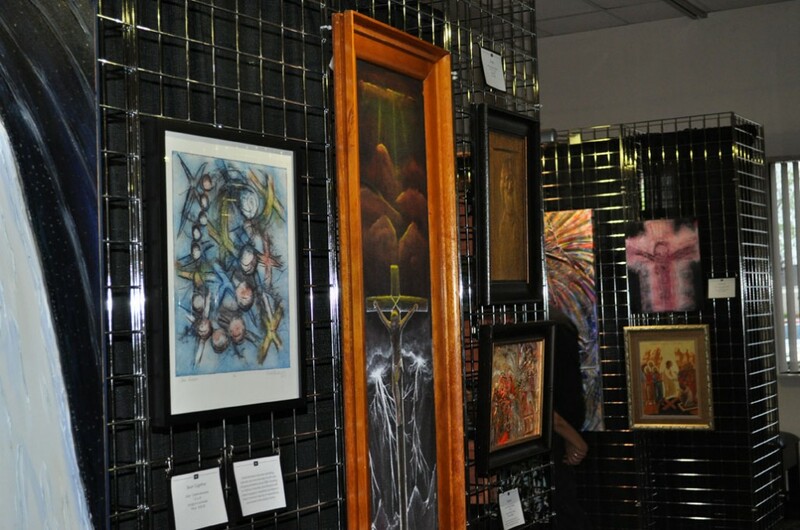 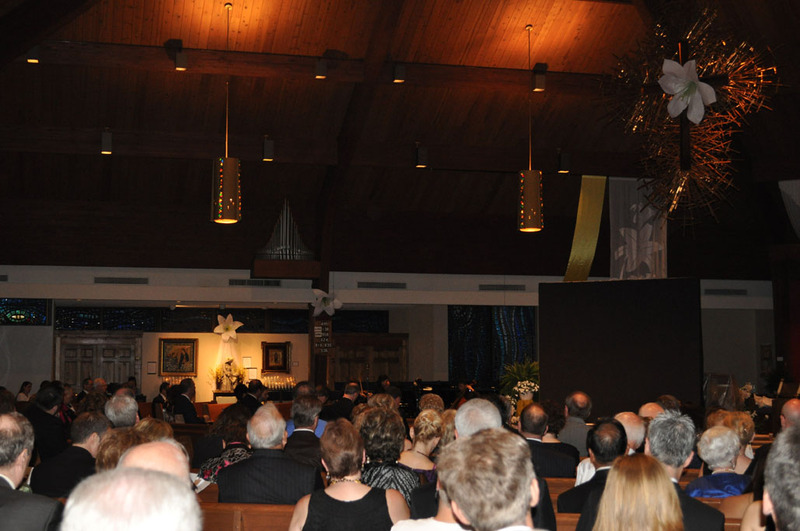 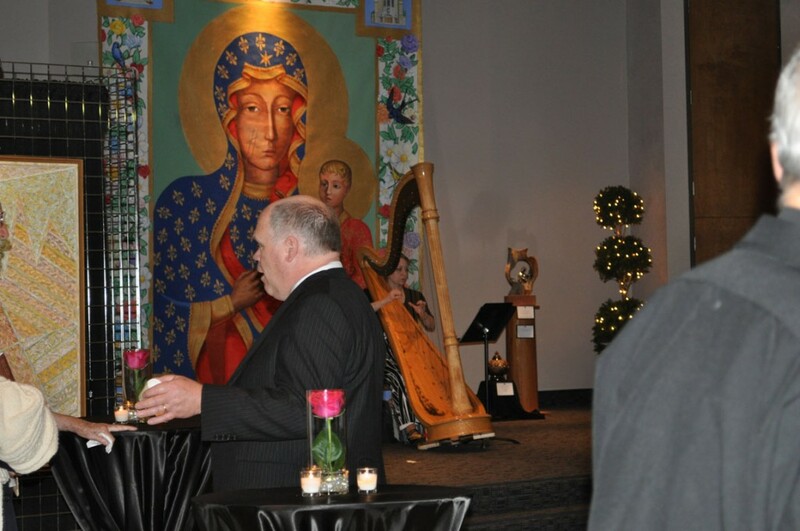 Our inspiring art celebration, a rarity in the Archdiocese of Detroit, will be presented May 13-15, 2011 on the campus of St. Anastasia Roman Catholic Church in Troy, Michigan.